Download "Kerpoof Lesson Plan: The Color Wheel"
2 Instruction: 1. Pass out or project the Color Wheel Vocabulary Key and Student Worksheet 2. Direct the students attention to the large color wheel on the wall. Explain that the color wheel is a chart of colors of the visible spectrum of light that is used to show how colors relate to one another. Briefly introduce the history of the color wheel: Sir Isaac Newton first represented the relationship of colors to one another in the form of a circle after he observed a beam of sunlight passing through a prism, producing a rainbow. Ask: What do you think the rainbow has to do with the color wheel?/how did Isaac Newton make the color wheel out of a rainbow? [By joining the two ends of the visible spectrum; i.e. red and violet, to create a circle.] One hundred years later, Johann Wolfgang von Goethe, a German writer and scientist, studied how colors make us feel. He discovered that blue evoked quiet moods and that red evoked cheerfulness. 3. Have students take turns reading the vocabulary words and definitions aloud. Point out examples on the large chart/projection of the color wheel, when appropriate, or ask students to point them out. Ask: Can you think of an example of complementary colors being used together? [School/ team colors, i.e. Minnesota Vikings, Denver Broncos, etc. ; Christmas colors] How can we define our school colors? [primary, secondary, etc.] How do they relate to each other on the wheel? [complementary, analogous, etc.] Who is wearing a monochromatic shirt today? How about polychromatic? Everyone who is wearing mostly warm colors, raise your hands. Now those who are wearing mostly cool colors. Is anyone wearing a shirt that uses complementary or analogous colors? Have students label and shade in the colors on their sample wheel at the top of the Vocabulary Key. Have them put a 1 by the primary colors, a 2 by the secondary colors, and a 3 by the tertiary colors (if you re using copies; otherwise ask for volunteers to identify color names and 1s, 2s, and 3s). 4. Optional: Pass around red construction paper squares and tell students to turn their vocabulary keys over to the blank side. Have them stare at the red construction paper for thirty seconds and then look at the white paper. What color do they see? [green] What relation is that color to red on the color wheel? [complimentary] 5. As a homework assignment for lab or in class, have students log in to Kerpoof and create their own color wheel in Make a Drawing. Have them follow the Student Worksheet (feel free to add elements of your own to the activity) and encourage them to get creative with the design. Pictures of rose windows or mandalas might spark their creativity (see Additional Resources). 6. When the class reconvenes, discuss their different answers to the questions on the Student Worksheet. Project or hand out copies of the artworks on the Selected Artwork List. Have students discuss the composition and use of color in the pictures. Ask: Can you see any complementary colors? Analogous colors? Tints/shades? How do the colors in the painting influence your feelings about the subject? Are the colors used in this painting true-to-life? Why or why not? What do you think the artist thought about his/her subject, based on the colors he/she used? What was he/she trying to communicate? Etc. Optional Homework assignment: Assign each student a painting from the selected artwork list (ones that weren t already discussed). Have them write a one-page essay about the use of color in the painting. OR have them create their own freehand art in Make a Drawing, and ask them to write a one-page essay about how they decided to use color. 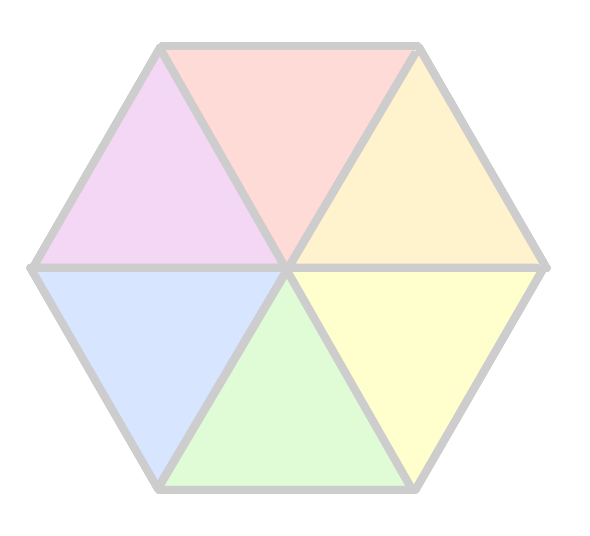 4 The Color Wheel: Student Worksheet Name: 1. Log on to Kerpoof. 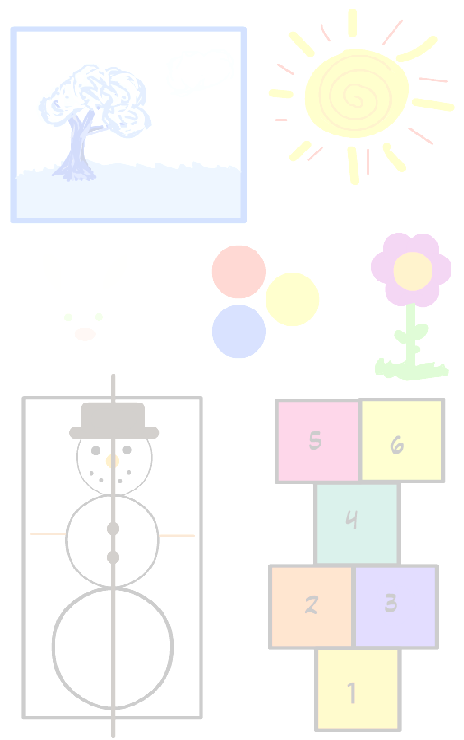 Enter the Make a Drawing activity. 2. Take a look at the color palette to the right. You ll see ten different colors, and a larger box at the bottom that shows the color of your pen. Identify the primary colors Identify the secondary colors 3. Make sure that the teardrop-shaped icon at lower right is shaded green. (This allows you to mix colors together in the palette.) 4. Click the white oval and hold down your mouse button. See how your pen color gradually changes to white? Now click and hold down the red oval. When you have a full red: Click on the black oval. What happened? You made a of red. Click on the white oval. You made a of red. Take some time to play with the different hues, adding black and white to each one. 5. Now it s time to make a secondary color. Make your pen red again. Then, click on the blue oval a few times. Which secondary color did you make? How many times did you have to click? Now take some time to explore the different combinations of primary hues. How do you think your color mixing experience would be different if you were working with real paint? 6. Create your own color wheel on the digital canvas. Be sure to put the primary, secondary, and tertiary colors in their correct places, and try to make the wheel as symmetrical as you can. Otherwise, you are free to make up your own style, using any shapes or designs you like. Look at pictures of rose windows or mandalas for inspiration. Get creative! 7. Now let s think about how colors make us feel, and how they help us communicate. What is your favorite color? Is your favorite color warm or cool? What three adjectives best describe your favorite color?,, Pretend you re about to paint a picture using a monochromatic color scheme (just different tints and shades of your favorite color). What would you paint, and why? What feelings or ideas would you use your favorite color to communicate? If you have time (after you ve saved or printed your color wheel), create the painting you ve described and share it on Kerpoof! 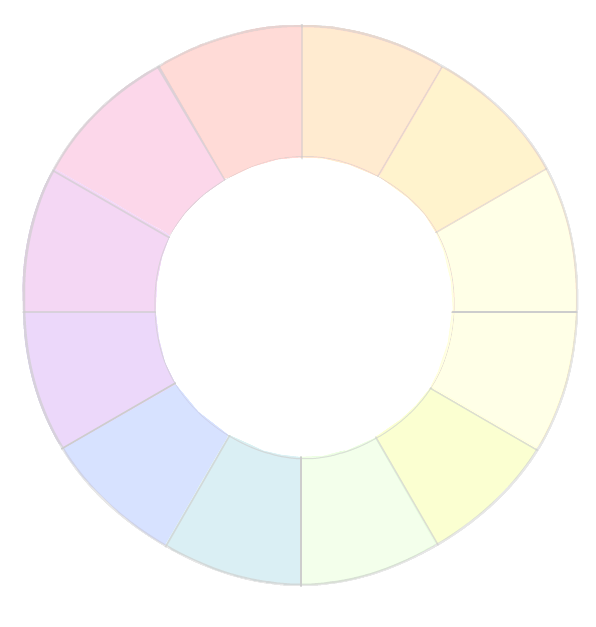 Color schemes are classified by how the colors relate to each other on the color wheel. Step 1 - Introducing the Master Artist: Slideshow Guide MOTIVATION BEGIN READING HERE Do you like to go to the movies? Before the main feature is shown, there is often a preview of coming attractions. Understanding Art Criticism Art criticism is studying, understanding, and judging works of art.